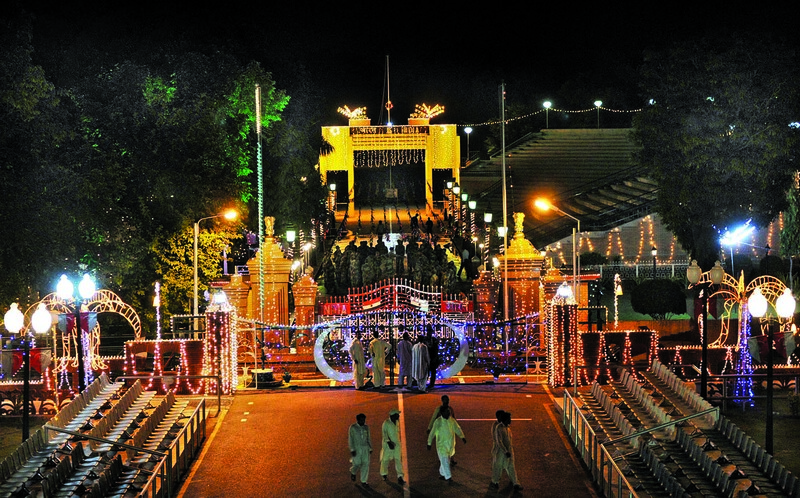 The village of Wagah is located on the Pakistan-India border, and is the venue of the ‘Beating Retreat’, the border closing ceremony performed by the Pakistani and Indian border guards. Are you tired of serving the same old traditional confections to your Eid guests? This year, why not take a break from sheer khurma and try cupcakes that combine the very best of east and west in their exotic flavour? 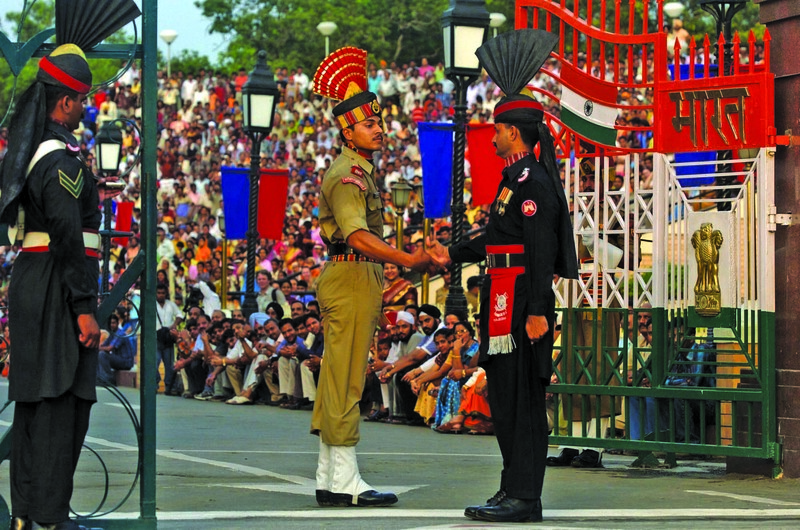 And what’s more, you could easily repurpose them for your Independence Day celebrations as well.